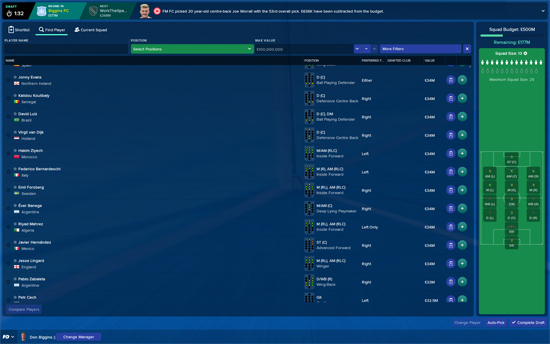 Football Manager 2018 brings with it over 1,000 new improvements and features, building on the success of last year’s game to make this the most in-depth Football Manager yet. 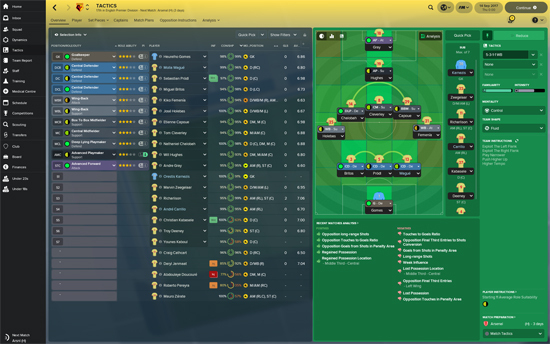 All new Dynamics system – A harmonious squad produces better results on the pitch. 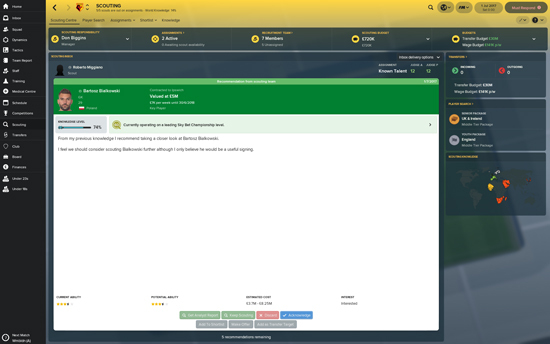 By building partnerships amongst your players – both on and off the pitch – and maintaining a good dressing room atmosphere you’ll get the best performances out of your squad. Improved Matchday Experience – A brand new graphics engine produces the best lighting, stadiums and player models in the series’ history, alongside a sleeker match interface and modernised presentation that bring your fixtures to life. 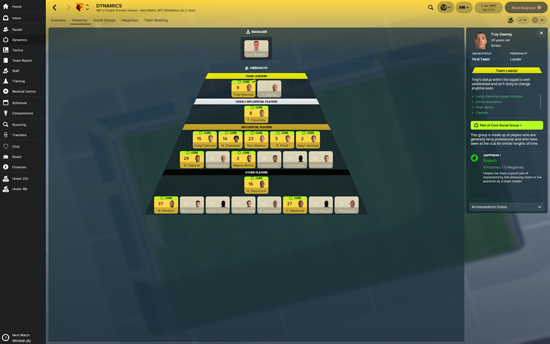 Tactics Overhaul – A redesigned tactics screen puts analysis at its heart, giving you a clear view of whether your tactic is working. 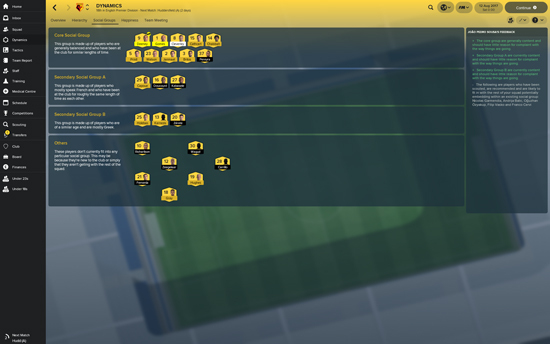 The new pre-match briefing allows you to be better prepared for your upcoming fixtures, while new player roles give you more ways to exploit your players’ abilities. 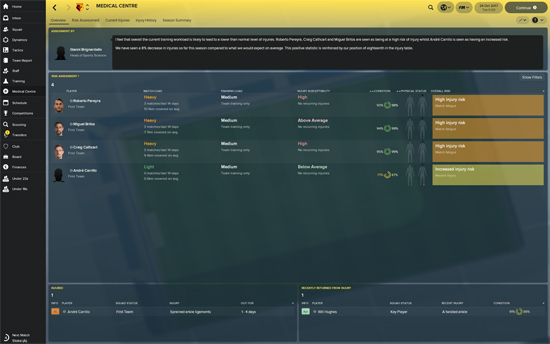 Improved Fantasy Draft – Redesigned with a new interface that is perfect for streaming and with several new setup options that help tailor the Fantasy Draft experience to you, including a bigger squad budget and a Quick Start option. 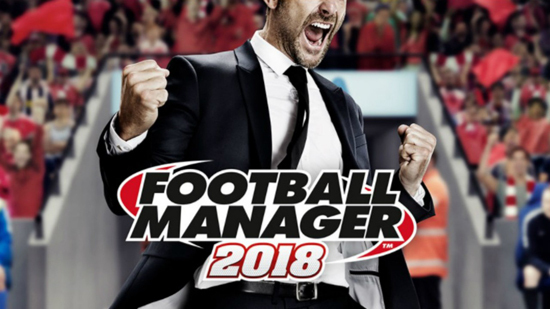 You can purchase Football Manager 2018 on Steam right now, here: http://store.steampowered.com/app/624090/Football_Manager_2018/.